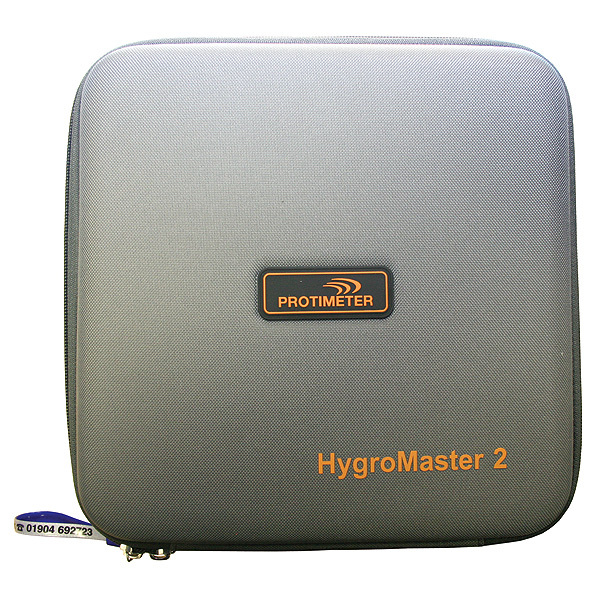 The Protimeter HygroMaster 2 is the latest in handheld hygrometry, featuring a simple to use interface and multi-function capability. Simple to use with colour display. Fast temperature and humidity response. 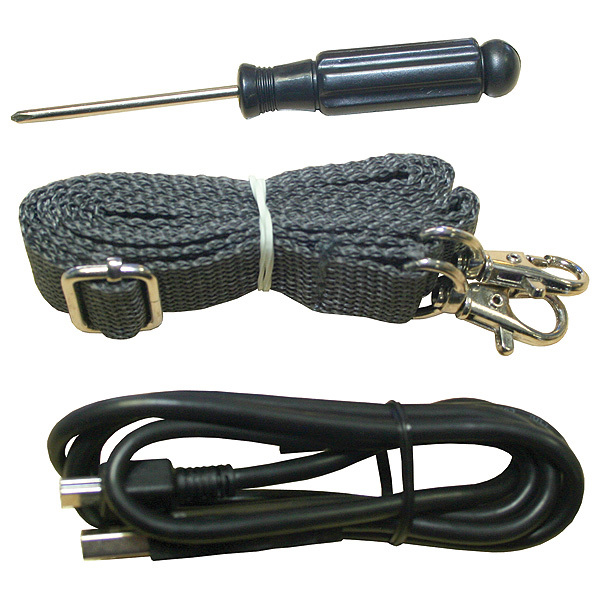 Replaceable humidity and temperature sensor. 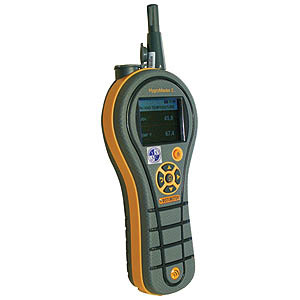 Store up to 8,000 results with date and time stamp from all instrument functions with the push of a button. Store 6,100 results with automatic logging.